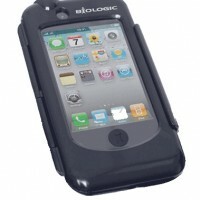 A waterproof case suitable for your iPhone4 or iPhone5. 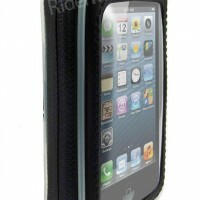 Waterproof case ideal for your iPhone 4 or iPhone5 and suitable for bicycles or motorcycles. 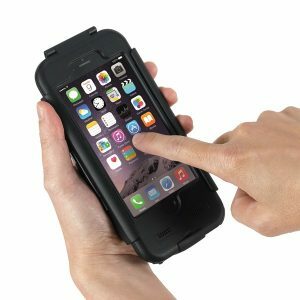 Case can be rotated to view phone in landscape or portrait. 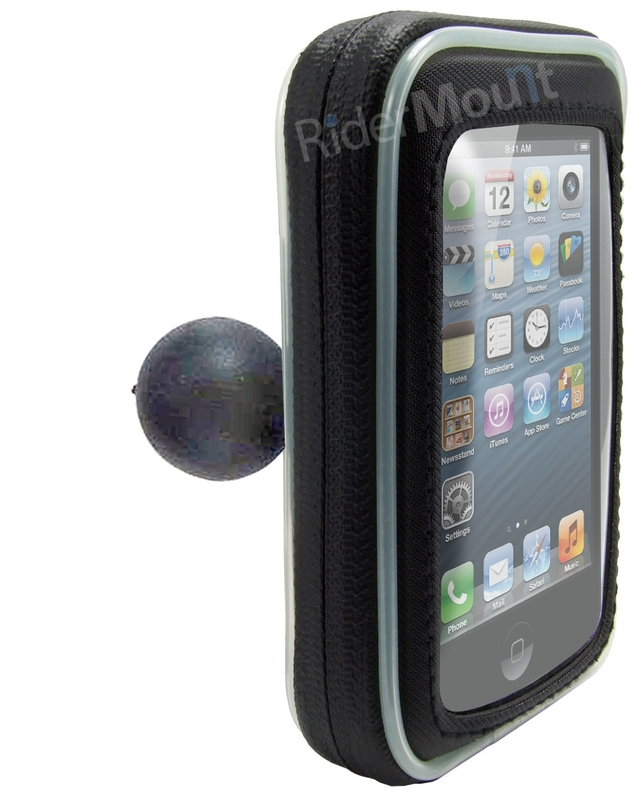 It can be removed from the mounting but a security screw is supplied to lock case to mount if preferred. 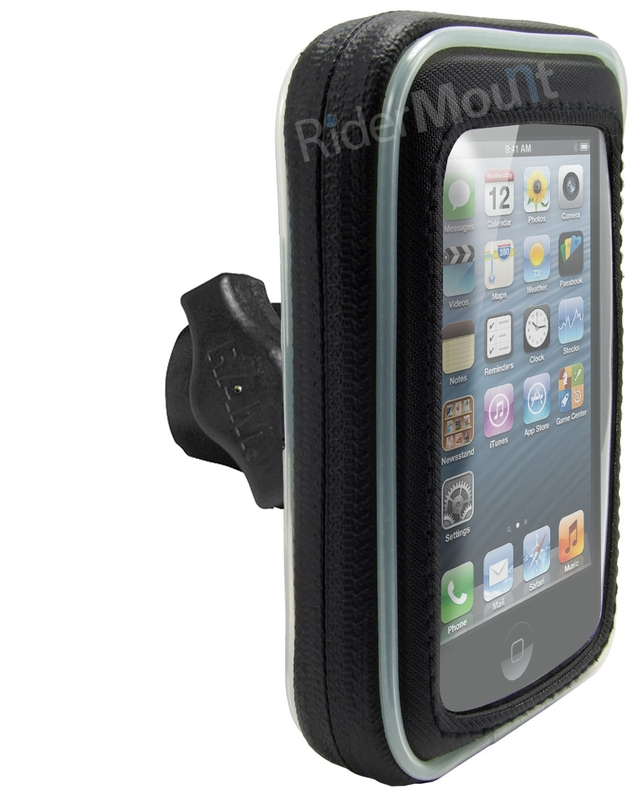 Dense foam insert damps vibration and ensures a snug fit in the case. 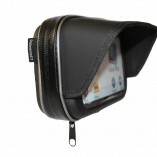 Touch through front panel allows you to operate your phone screen. 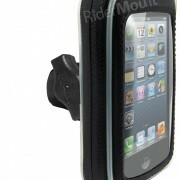 This case comes with a cable port so you can charge your iPhone whilst riding. 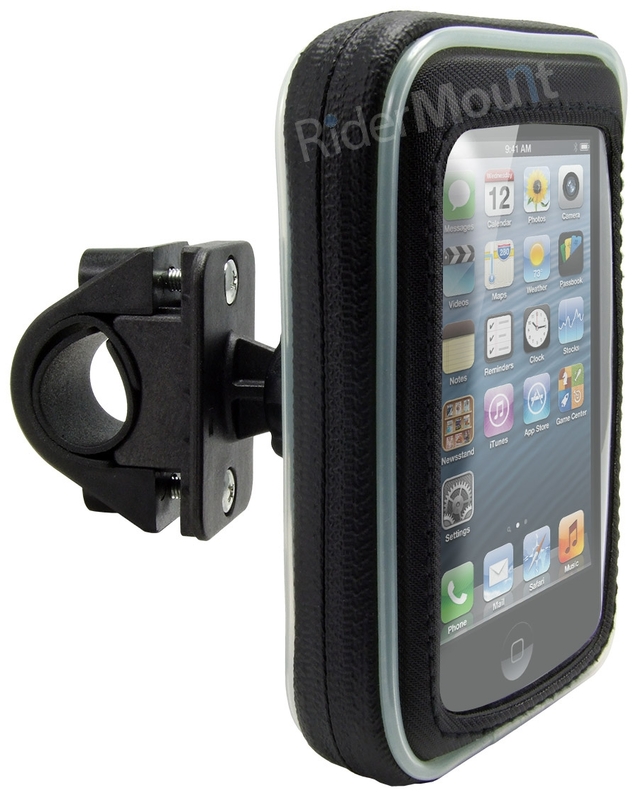 This case is available with a robust handlebar mount or RAM mounting options. 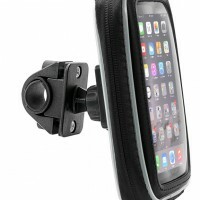 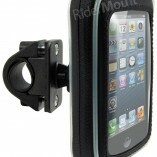 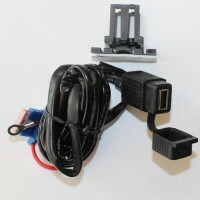 We also offer the bikeconsole for all iPhones with a variety of mounting solutions. 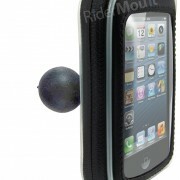 To see all these options visit our iPhone section.